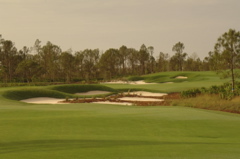 Summary: SENSATIONAL. 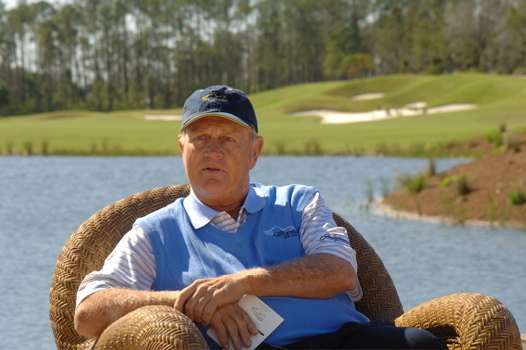 They say Jack Nicklaus is changing his concepts in golf course design, and aiming at more shaping and irregularity in bunkers and green complexity. 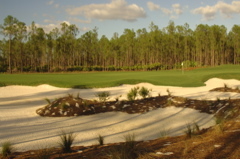 Old Corkscrew Golf Club proves it. 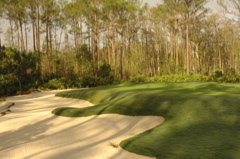 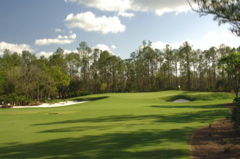 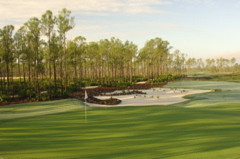 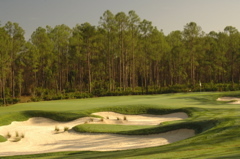 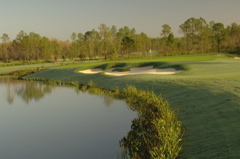 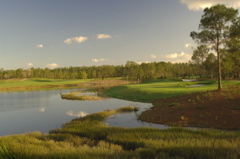 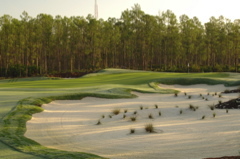 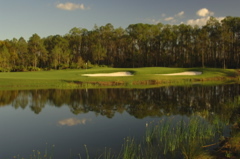 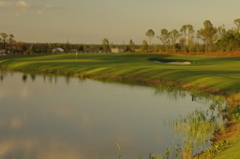 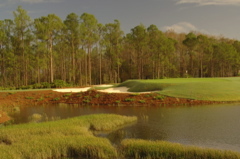 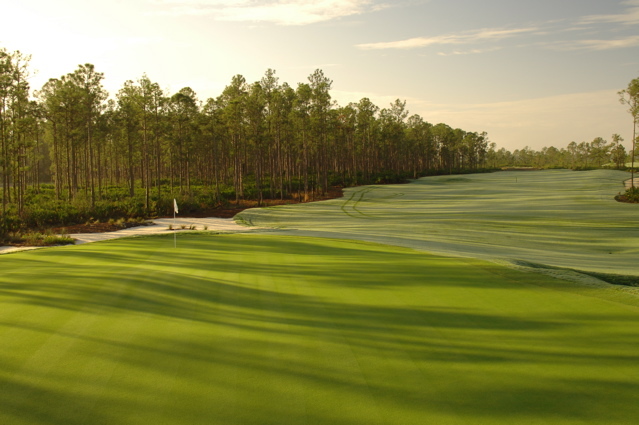 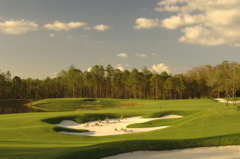 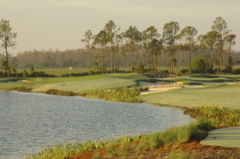 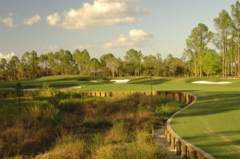 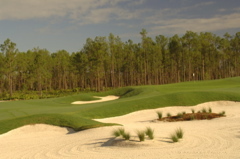 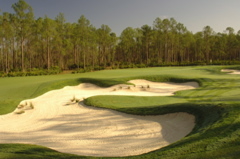 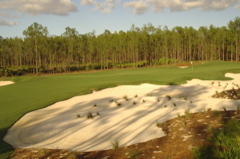 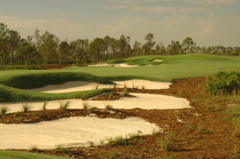 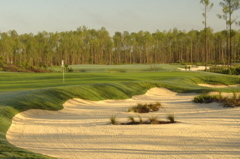 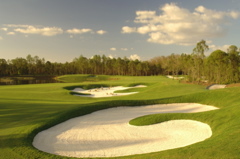 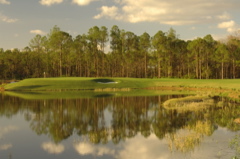 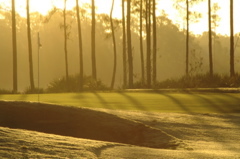 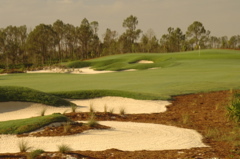 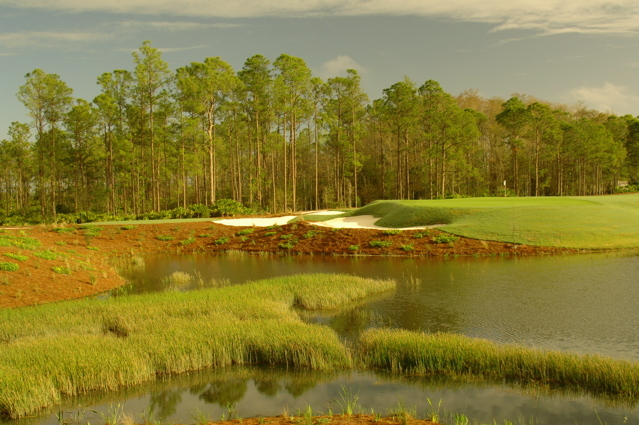 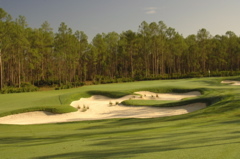 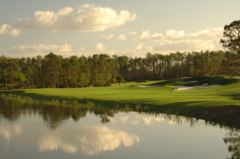 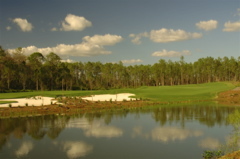 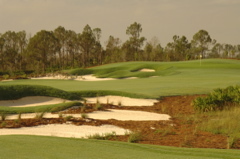 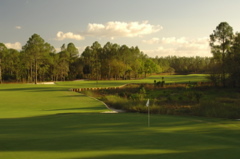 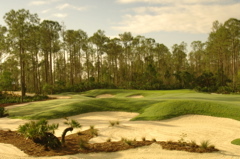 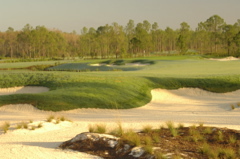 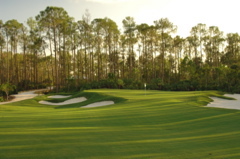 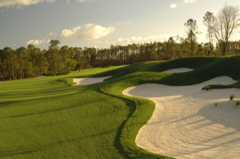 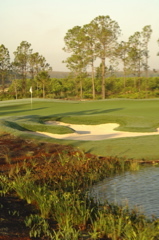 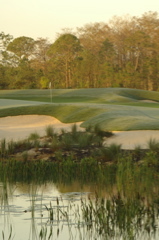 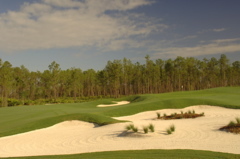 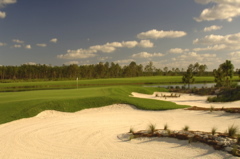 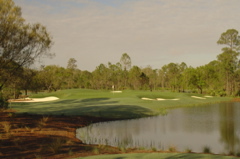 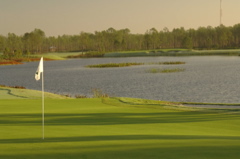 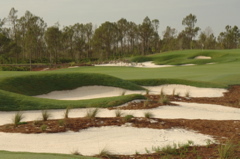 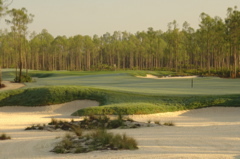 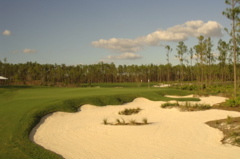 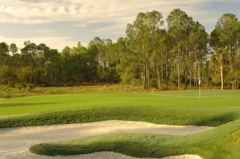 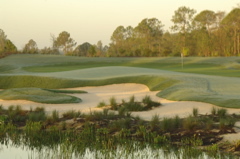 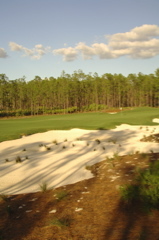 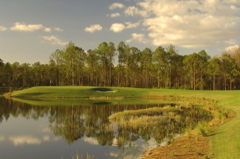 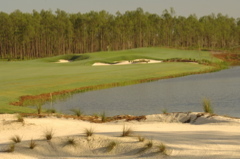 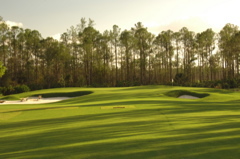 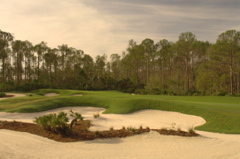 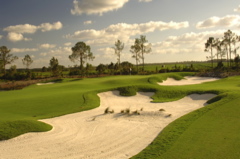 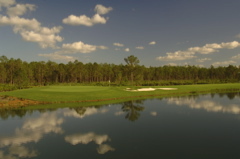 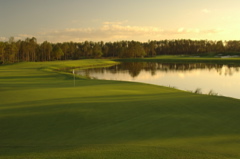 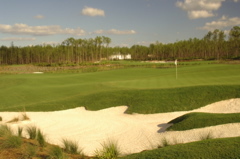 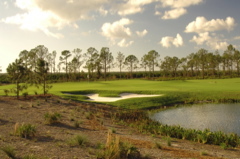 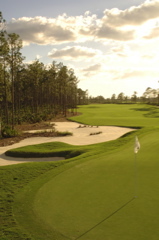 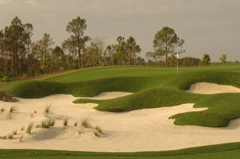 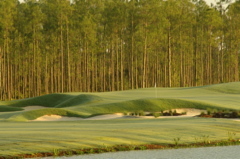 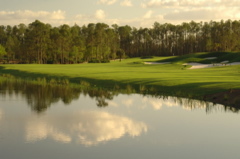 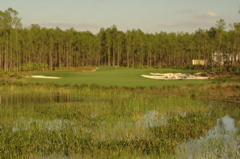 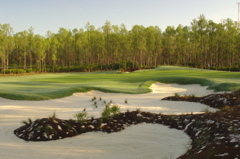 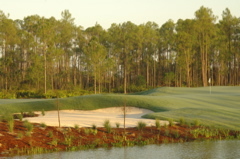 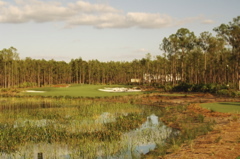 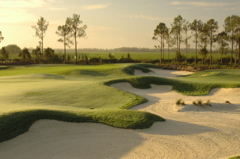 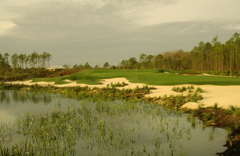 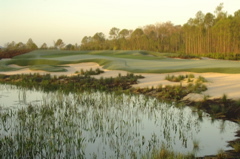 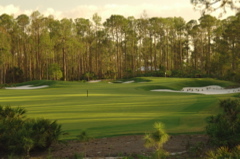 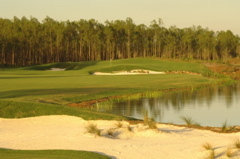 Just opened for members only in December 2006, this golf course is destined for a top ten ranking in Florida. 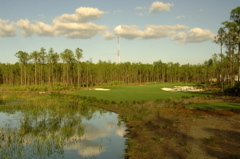 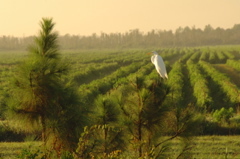 It is surrounded by mature woods and there are no and will be no homes surrounding the course. 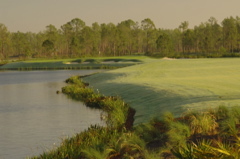 The Nicklaus design is excellent and sets ideally in this rolling landscape with water dominating many of the holes. 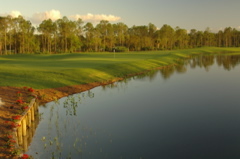 The Naples/Ft. 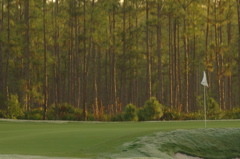 Myers area is a growing presence in the nations run for a golf capital and Old Corkscrew adds a big punch to the debate. 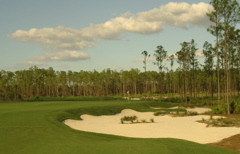 A must-see course, please enjoy the photo tour below.